Samsung stopped reporting smartphone sales some time ago, but the Apple v. Samsung trial has delivered the goods yet again. 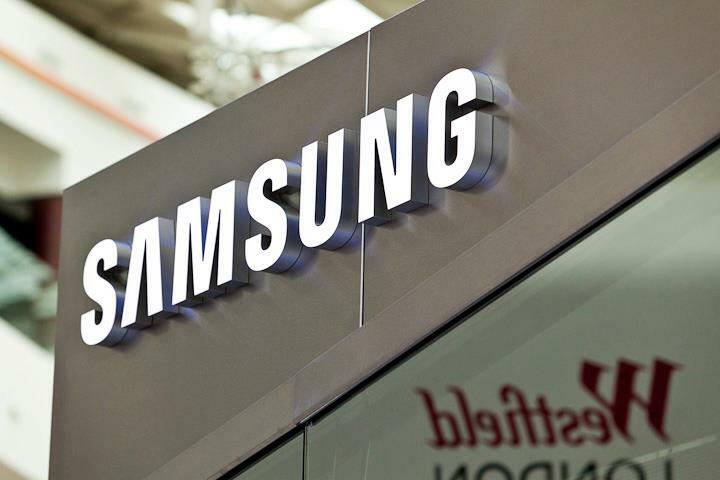 New documents filed by the South Korean handset maker show the company sold 21.25 million smartphones and 1.4 million tablets in the US between June 2010 and June 2012, as pointed out by AllThingsD. All told, Samsung brought in $7.5 billion in smartphone revenue and $644 million in tablet revenue. 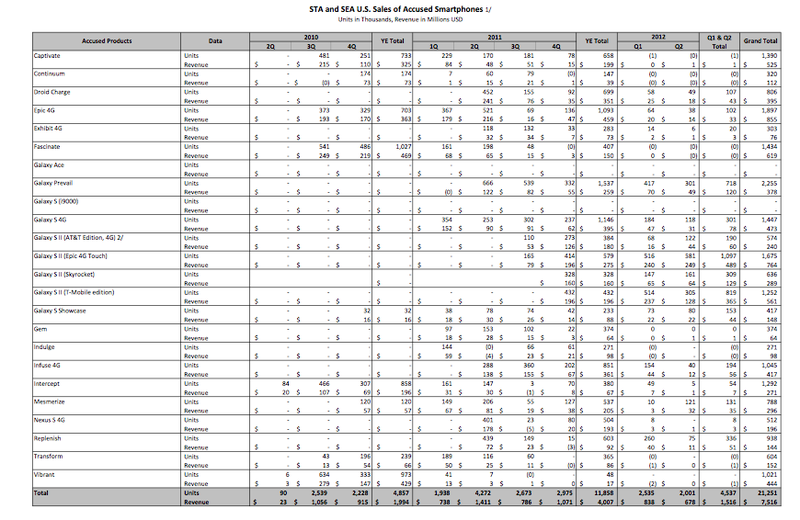 Of course, those numbers only include models that Apple has accused of infringement. According to the document, the Epic 4G generated the highest revenue, accounting for $855 million. However, the Galaxy Prevail was the most-sold with 2.26 million units. ATD also noted that Samsung’s sales figures could be used to compare US carriers, since many of the phones were branded and sold only one on operator. For instance, a Galaxy S II AT&T Edition hit sales of $240 million on 574,000 units, while a Galaxy S II Epic 4G Touch sold by Sprint reached 1.68 million units and $764 million in revenue. Apple also filed sales figures for its iPhone, iPad and iPod touch devices, though the numbers are less juicy since the company already breaks out global numbers in its quarterly earnings reports. Up through the second quarter of 2012, Apple sold a total of 86 million iPhones and made $50 billion in revenue. The iPad has brought in $19 billion with 34 million units sold. It’s not a perfect match to Samsung’s 21.25 million units and $7.5 billion, but counting Apple’s iPhone sales from the third quarter of 2010 through the second quarter of 2012 adds up to 60,081 units and $37 billion. Earlier court documents from Apple broke out damage calculations for each of the accused products. Four different scenarios from the iPhone maker range between $2.47 and $2.88 billion in damages.